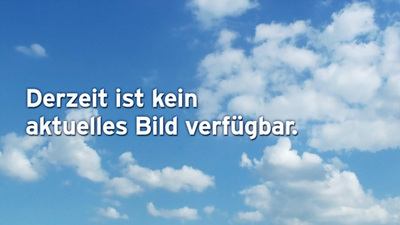 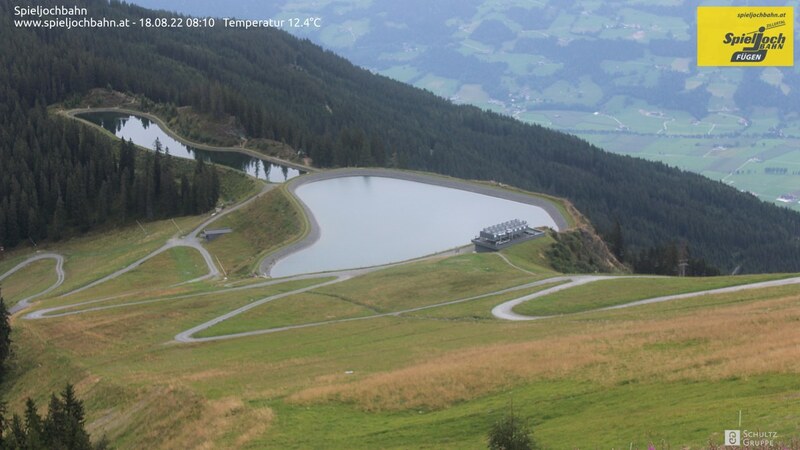 Find everywhere and at any time the Webcams in Fügen, Kaltenbach and other places of the entire first holiday region of the Zillertal relevant for you. Here you find top up-to-date images and live streams from our three skiing areas Hochfügen Hochzillertal and Spieljoch ! 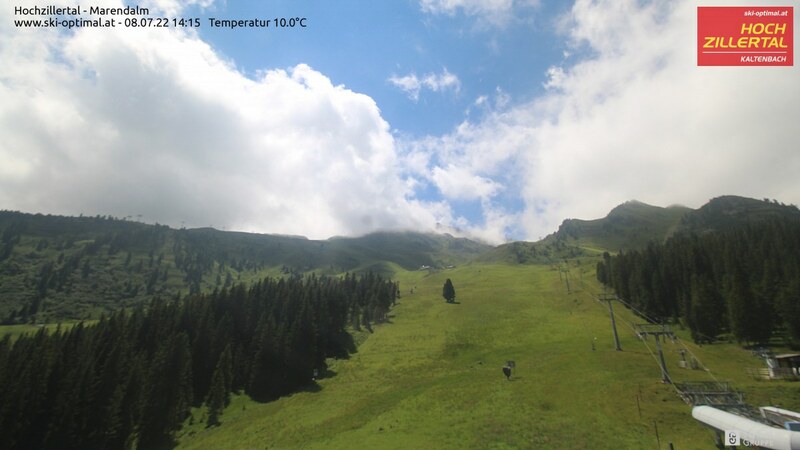 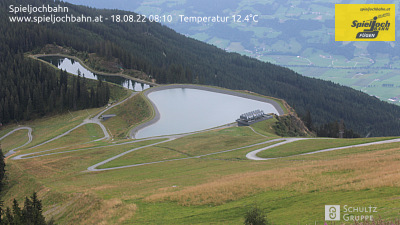 Each webcam in Fügen, Kaltenbach and in the areas of the region displays current views of the fantastic landscape in the Zillerta l, including constantly updated meteorological data of the first holiday region of the Zillertal, such as the Spieljoch, the Erlebnisherme Zillertal in Fügen, the golf course Zillertal in Uderns and further Webcam locations in Fügen-Kaltenbach. 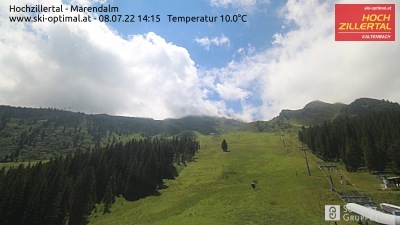 Here you find the current weather forecast of the region. 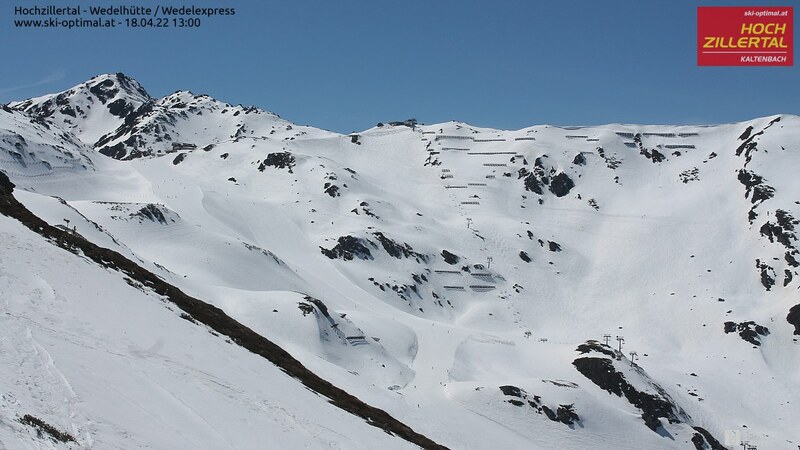 Very important for those looking forward to a fantastic skiing day in winter or when planning any activity for your summer vacation in the Zillertal.